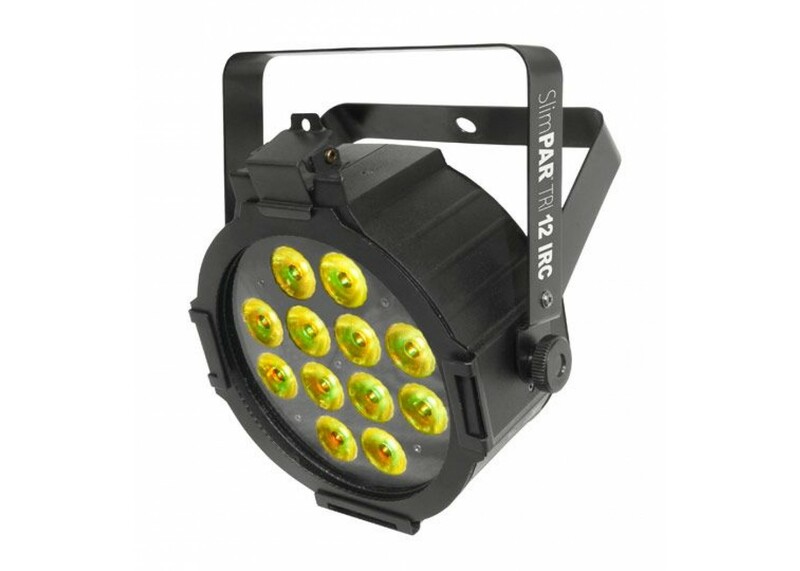 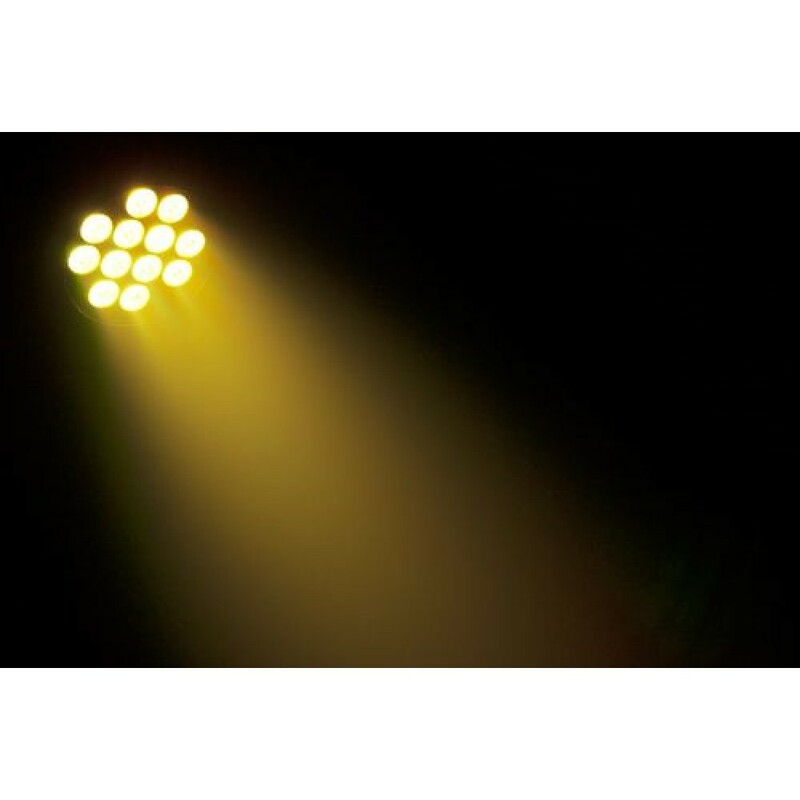 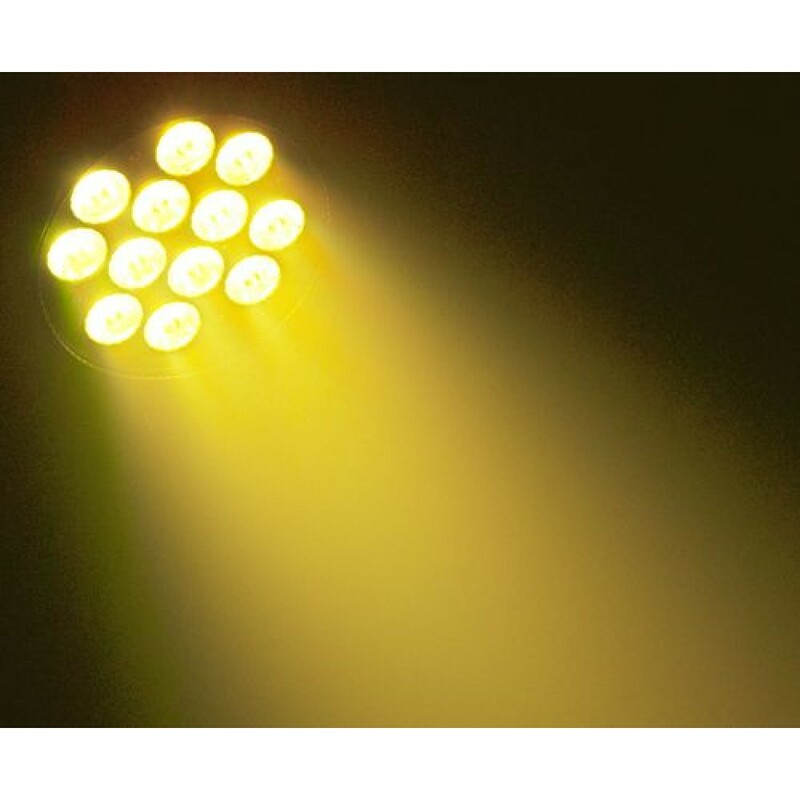 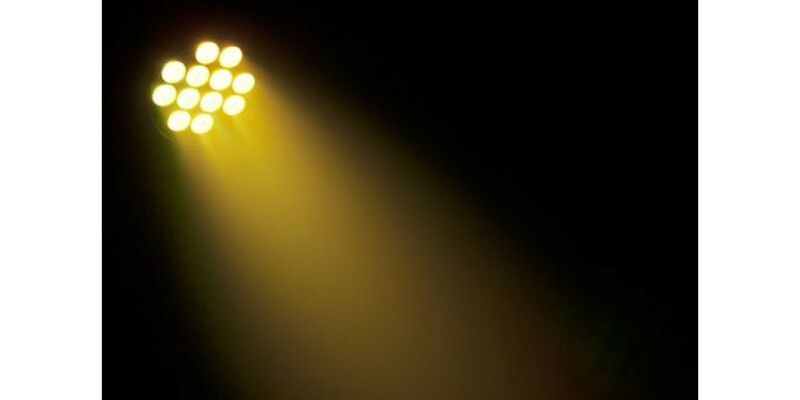 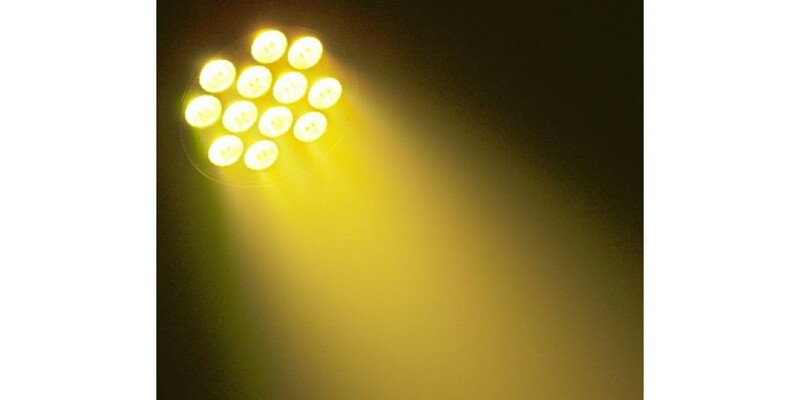 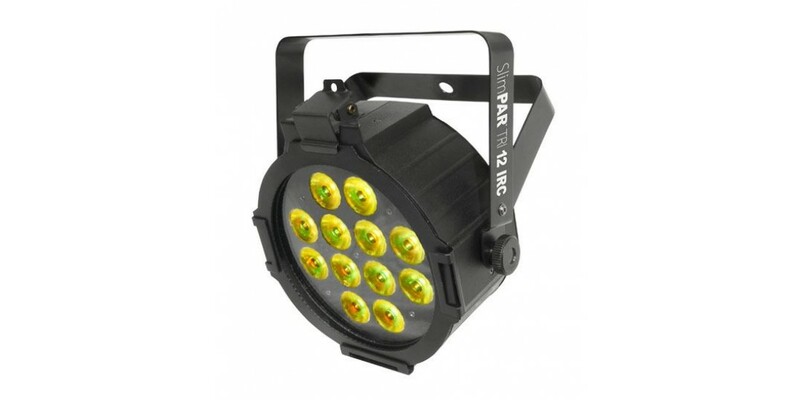 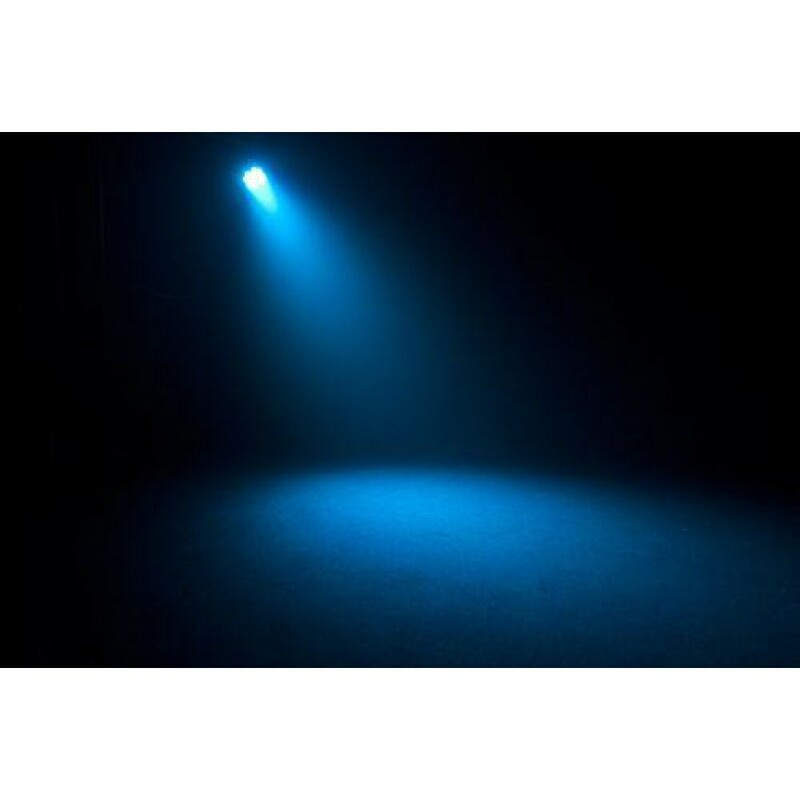 The Chauvet SlimPAR Tri 12 IRC is a high-power, low profile LED PAR designed for any application where wash lights are needed.The Chauvet SlimPAR Tri 12 IRC uses twelve tri-color LEDs that make this the perfect front light by eliminating multicolored shadows and providing a smooth, even output. 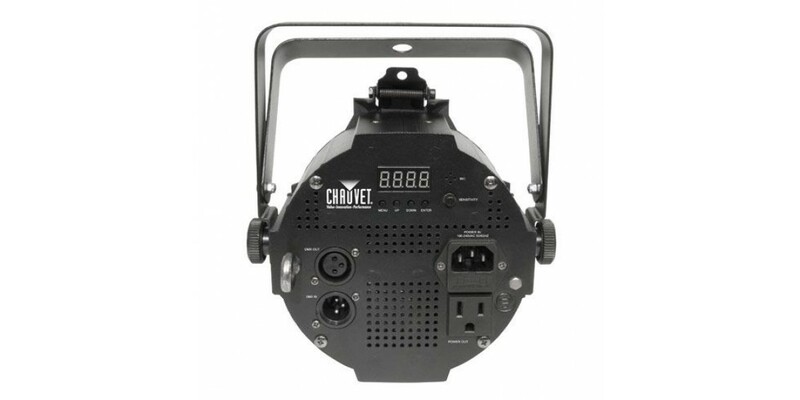 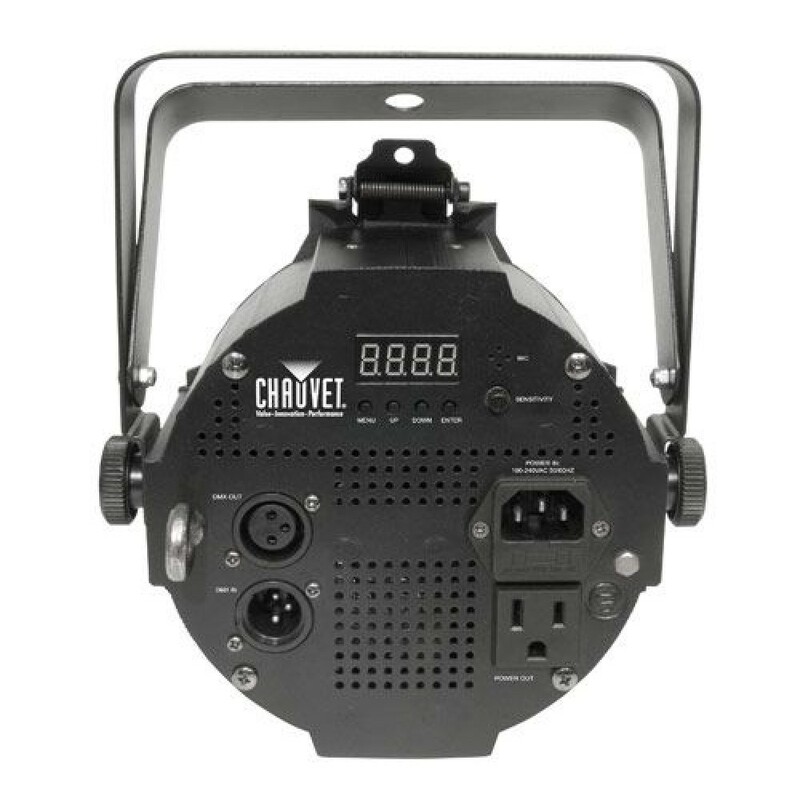 The addition of the infrared remote control (IRC) to the Chauvet SlimPAR Tri 12 IRC allows simple operation and eliminates the hassle of programming. 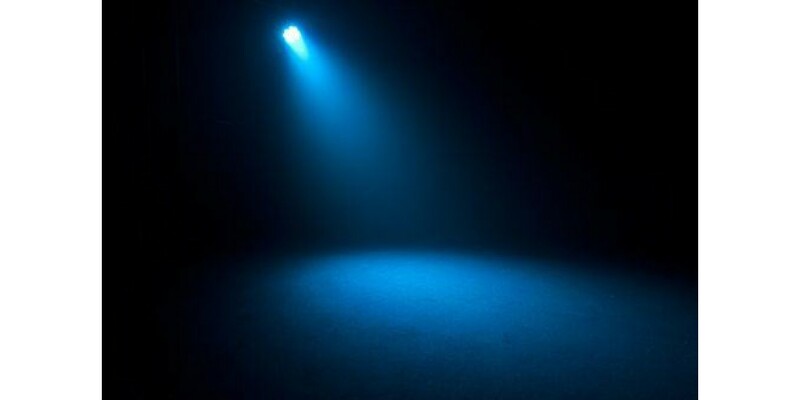 Lastly, Thanks to a 100% convection cooling system, there is absolutely zero fan noise to distract the audience.